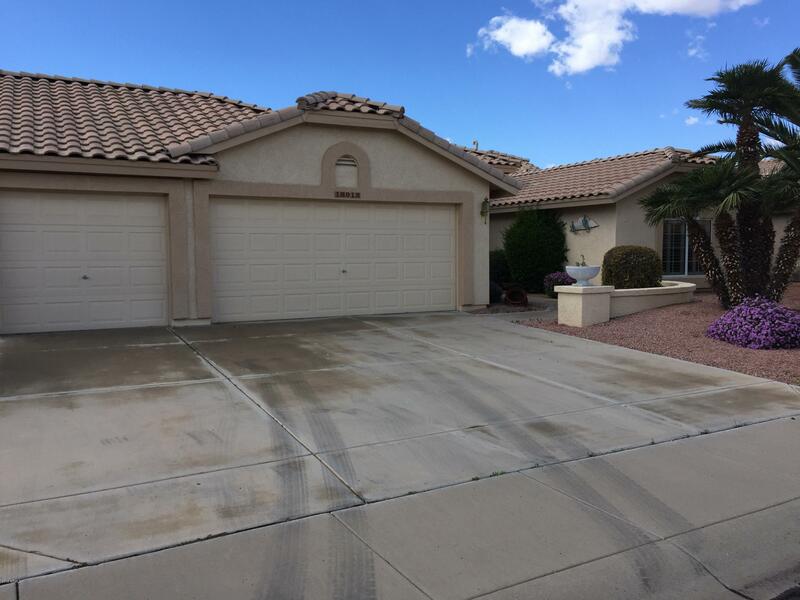 All TAMARRON PLACE AT WESTBRO homes currently listed for sale in Peoria as of 04/24/2019 are shown below. You can change the search criteria at any time by pressing the 'Change Search' button below. "ALL NEW INTERIOR PAINT 4/11/19 AND CARPETING TO BE INSTALLED IN THENEXT WEEK. RARE 3 BEDROOM CAMELBACK MODEL IN WESTBROOK. 3 CAR GARAGE AND A HUGE UTILITY ROOM. CARPET ALLOWANCE OF $5KIS AVAILABLE. EXTENDED COVERED PATIO. CORIAN KITCHEN COUNTERS, UPGRADED CABINETS. PLANTATION SHUTTERS IN FRONT, WOOD BLINDS ELSEWHERE. WALK TO CLUBHOUSE, POOL,SPA.TENNIS, WORKOUT ETC. ROOF UNDERLAYMENT REPLACED 3-10-19 NEEDS PAINT AND AND FLOORING BUT A GREAT OPPORTUNITY FOR IDEAL LOCATION !!!!"